Audiobooks are the fastest growing segment in digital publishing and over the course of 2016 the format has grown by over 17%. Many people are keen to listen to an audiobook, but there are so many out there, what do you start? 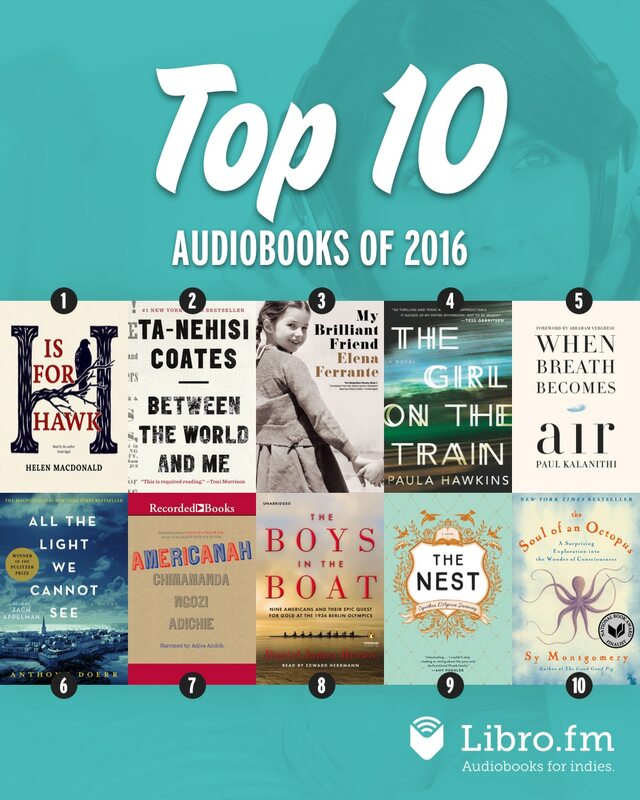 Libro.fm has just released their top 10 audiobooks of the year and this would be a great jumping off point to try something new.